Hi, mother! Are you not patient with the presence of the baby? Just say Babymoon ! There is no harm in enjoying vacation time together with my husband before the presence of the little one in the middle of the family. 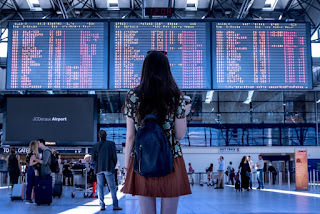 Where are you planning to go? There's nothing wrong with flying around the world! 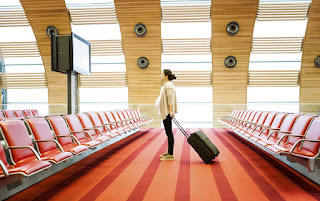 Some of the moms may be afraid to fly while pregnant, just relax, you are not alone! In fact, there is no prohibition on pregnant women to fly during pregnancy and is not risky and fine. Even for long haul flights! Come see what should be prepared to stay comfortable while on the road! Before leaving, of course you have to consult with your midwife or obstetrician to find out your health condition and your baby's. Tell them about the flight you will travel, including the duration and the transit scheme. Ask for a pregnancy certificate if the womb is 28 weeks old. If your pregnancy looks big even though it hasn't reached 28 weeks, keep asking for a letter, yes, sometimes some people feel scared first if you see a pregnant woman flying with a big belly. The birth certificate contains the gestational age and the condition of our pregnancy as a whole. This letter is valid for 3-7 days. Don't forget to ask for a certificate in 2 languages, Indonesian and English, if you want to travel abroad. or not. 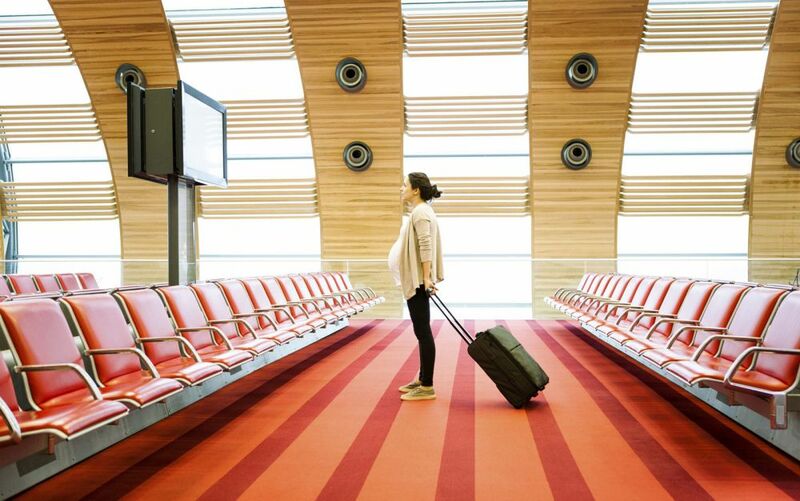 For pregnancies over 36 weeks, all airlines agree not to allow pregnant women to fly on the grounds of the safety of pregnant women themselves. 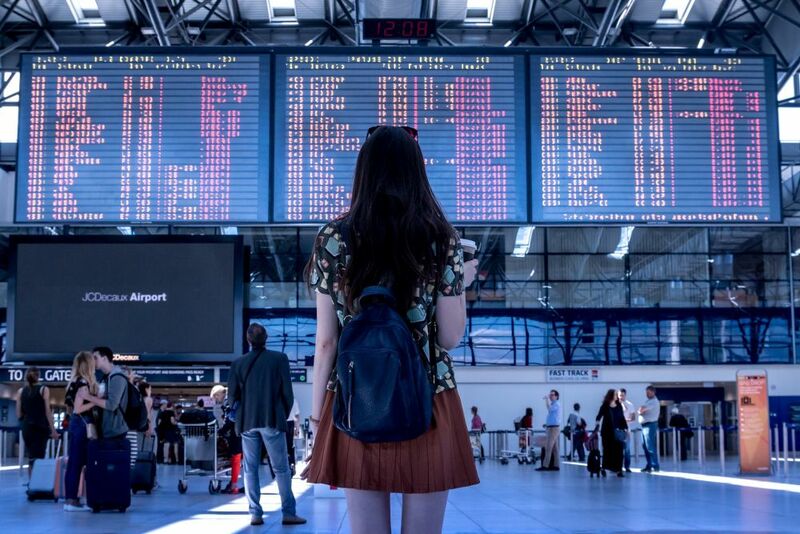 Don't hesitate to always ask each airline customer service before ordering a ticket. 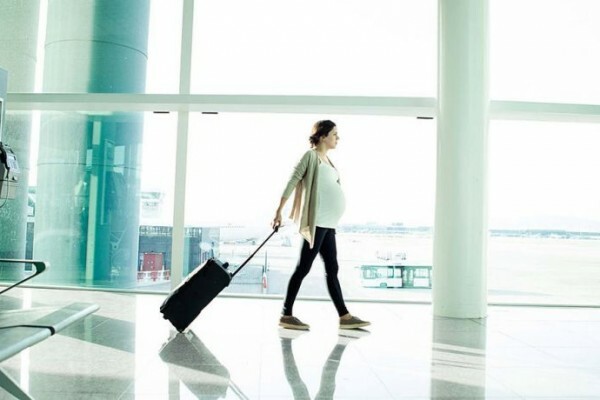 If you do babymoon when you are in your third trimester, when you arrive at the airport, immediately go to the customer service counterto make sure you will not be restrained when flying. Sometimes the check-in officer doesn't pay too much attention to our condition. Especially if you have already done online check-in. It is feared, you can be restrained when boarding . It's a shame, if the plane is in sight but still has to be restrained due to filling out all forms. Departure time affects our activities on the trip. If you do a long distance flight, more than 8 hours, choose when to leave at night so that your rest time is not disturbed. Or you can choose the morning if your flight has a lot of transit. Plan your babymoon from afar, avoiding the peak season . Imagine going out with a vacationer. Overcrowded and stuffy! 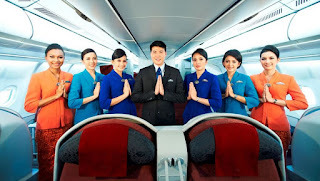 Another positive side when you do long haul flight when it is not the holiday season, the plane is likely to be deserted! Especially if your travel route is not your favorite route. Flight attendants will usually offer pregnant women if there is 1 rowthat is empty, pretty can make a stretch? But if you do go at peak season , it's okay , no problem. Booking a seat that has an extra legroom , so that your feet remain comfortable, and make sure you sit near the aisle. Do you know that pregnant women must be back often? Especially if your womb is almost in its third trimester. 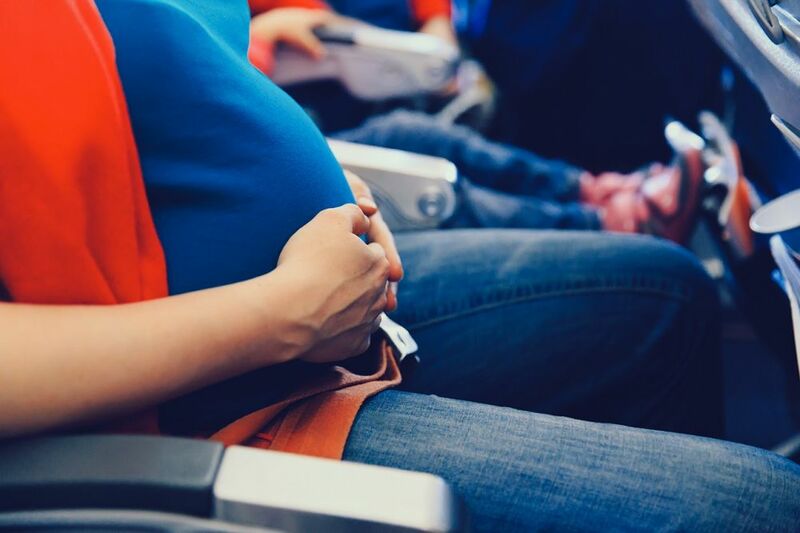 For your flight to be comfortable, use your favorite pregnant clothes when flying. Choose ingredients that easily absorb sweat. Try not to tight clothes. 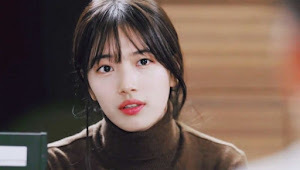 Instead of wearing one thick outfit, it's better to use an outer layer, like a jacket and cardigan, so if you are hot, you can easily take off the outer layer of your clothes. circulation in the legs, thereby reducing the potential for varicose veins. Alternatively, you can use ball socks. But back again, everything you use must make you feel comfortable so that the trip feels good. Use soft and easy to open shoes! During take-off and landing , sometimes we like to be tense, until we forget our breath. Don't be like that! If you are tense, your baby in your stomach is also tense. If he is tense, your stomach can cramp. Just relax. If you panic, push your breath through your nose, hold it for 3 seconds, then remove it. Ask the baby to chat , however this is also a new experience for him! Always remember to go to the bathroom regularly. Retaining pee doesn't bring any benefits. Besides that you also have to drink a lot. The air in the cabin tends to dry, making us vulnerable to dehydration. 6. 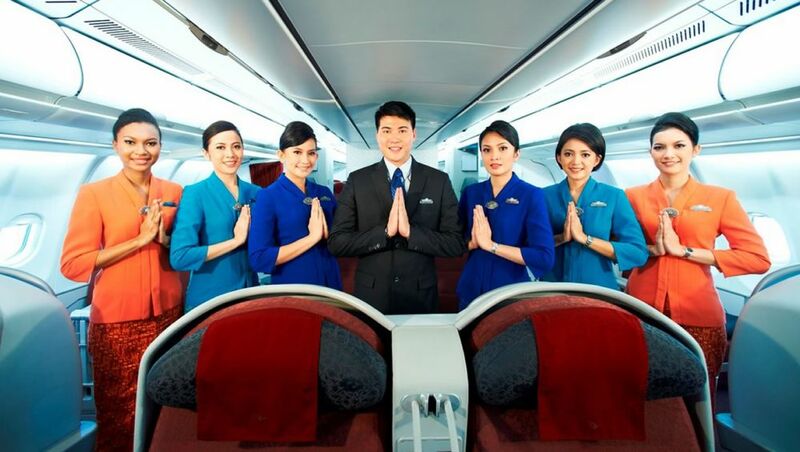 Make the flight attendant your best friend! Keep your blood circulation smooth with a lot of walking and stretching. Sitting too long can potentially make the body achy and swelling and cramps in the legs. Walk for 3 to 4 minutes every hour. 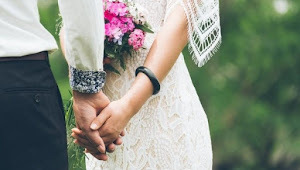 You can walk around the aisle or just to the bathroom. When sitting, do stretches like turning your ankles, wiggling your toes, turning your shoulders forward and back, turning your head, and moving it right and left. You can also take advantage of the transit time to walk and straighten up. There is nothing wrong with visiting the health center at the airport where you are transiting if you have one. You can use the bed there to be able to lay down more properly. Traveling long distances during pregnancy may be a bit worrying, but if it is prepared carefully it will be fun! Always communicate everything with your partner. Don't forget to put drugs near the range. Sit back, relax, and enjoy your holiday mama! Happy Babymoon!